Business center, room service, parking (surcharge). 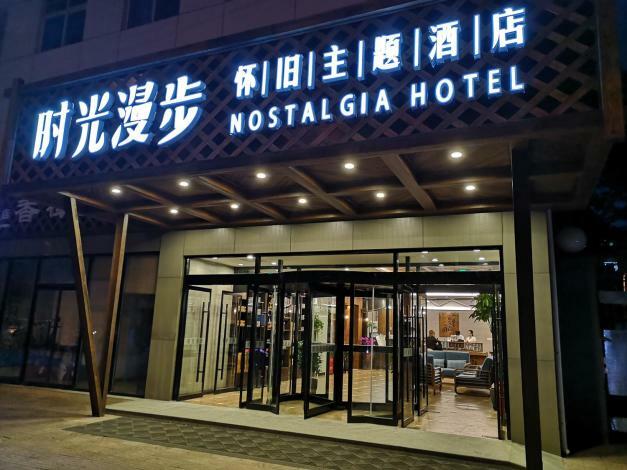 Opened in 2018, the Nostalgia Hotel (Beijing Ditan National Exhibition Center) is a great accommodation choice in Beijing. With Beijing Railway Station just 6km away and Nanyuan Airport only 22km away, transportation is very convenient. 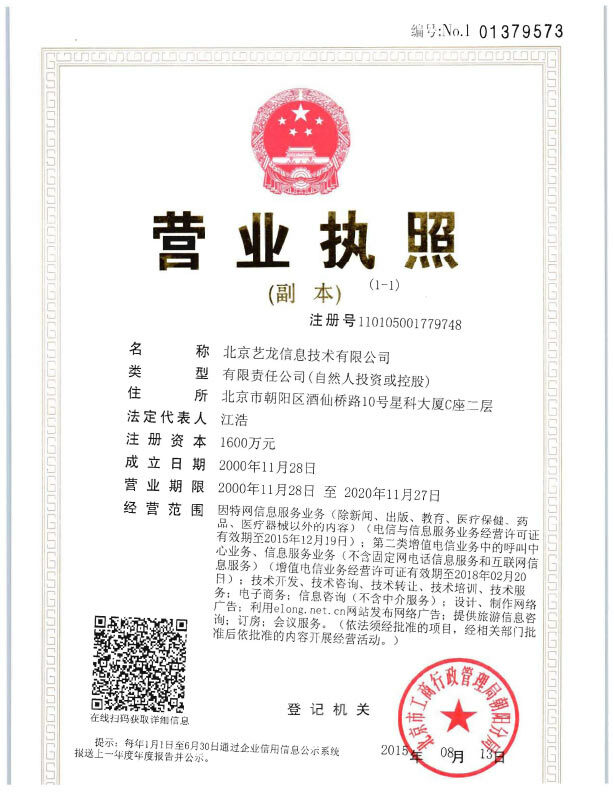 Just a short walk from Liufang Metro Station, traveling to most city destinations is a breeze. Famous local attractions PuHua YiShuGuan, Beijing Tongjiao Temple and Beijing Museum of Tap Water, can all be reached with a short walk. This hotel makes a great place to kick back and relax after a long day of sightseeing. This Beijing hotel provides parking on site. - 23 km to Capital International Airport.